• Ratings and prices of nearly 100 free or paid attractions including churchs, abbeys, wine tastings, museums, battlefields, roman ruins and more. Note, the guide does not contain detailed maps and therefore we have recommend use of more detailed maps or a GPS/smartphone to assist detailed navigation. 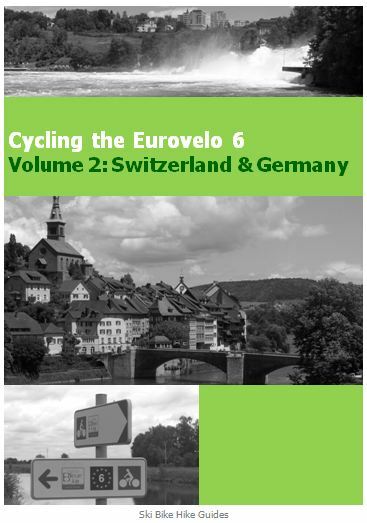 This volume covers the Eurovelo 6 cycle route from the Atlantic coast in France to the Swiss border at Basel.